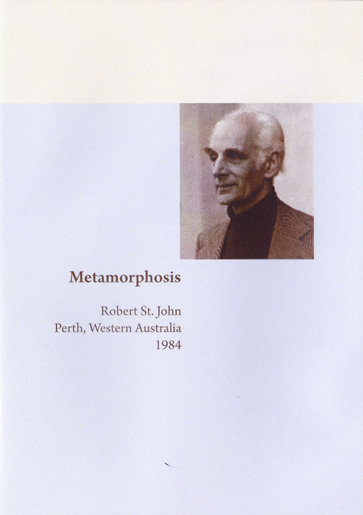 St John's first publication. 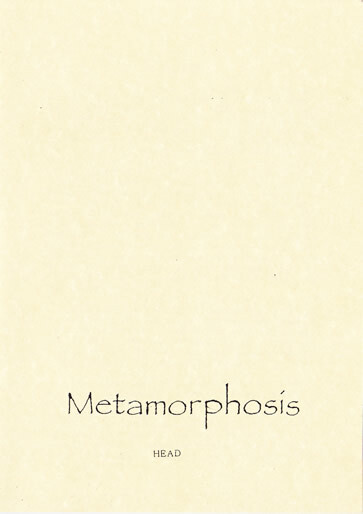 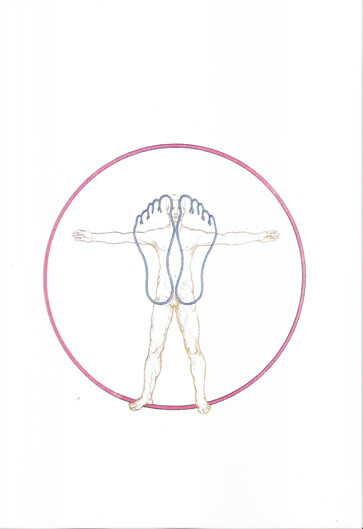 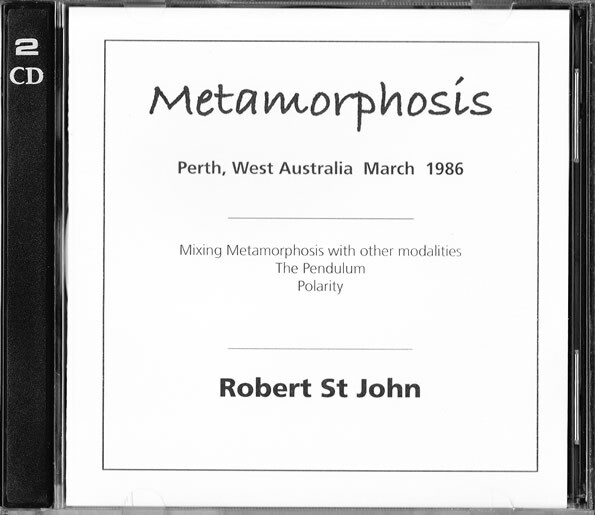 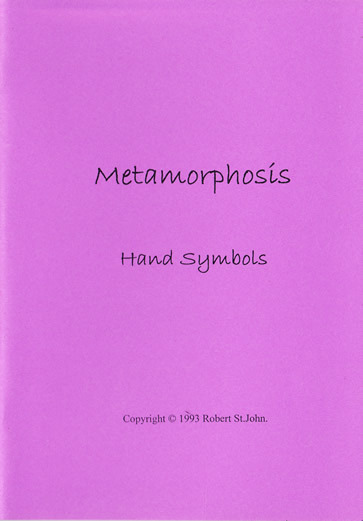 This book elucidates the direction of his thinking and is comprehensive in its overall picture of the disturbance of the mental, physical and behavioural aspects of function in the human, and in explaining the practical application of Metamorphosis. 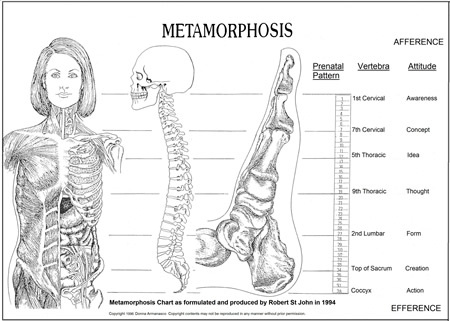 Also, in this book he looks at the sequence of events which happened in the forming of life on this planet.